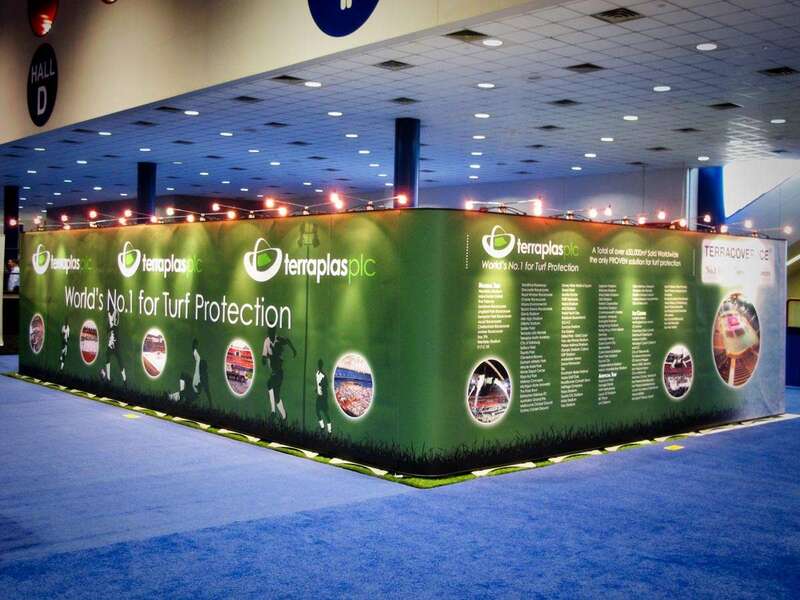 Terraplas used a huge wall of Twist displays to create an impressive surround for their exhibition stand, highlighting some of their turf protection products. 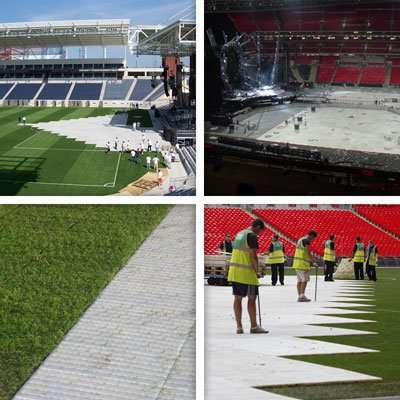 Terraplas plc has been in the turf protection business for over twenty years, and have been hugely successful in the designing and manufacturing the most widely used protection products around the world. They required an adaptable exhibition display which was lightweight and user-friendly as it would be used for worldwide exhibitions. 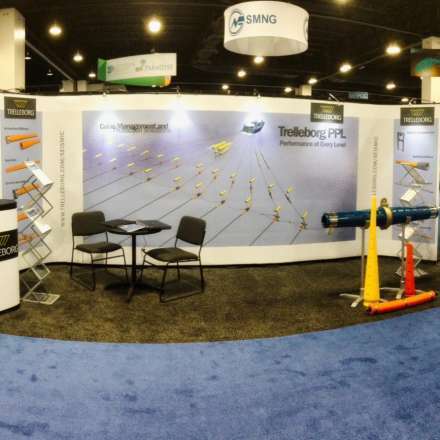 Our brief was to create an exhibition display which could be easily reconfigured without any compromise in quality. 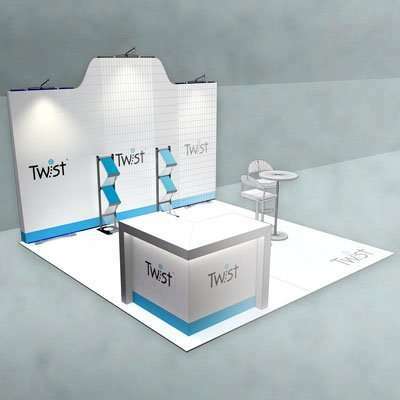 To fulfil the requirement for an exhibition display which could be easily adapted and reconfigured to suit the many different stand spaces Terraplas had booked, we turned to our preferred portable and modular display solution, Twist. We then developed several potential configurations using CAD. 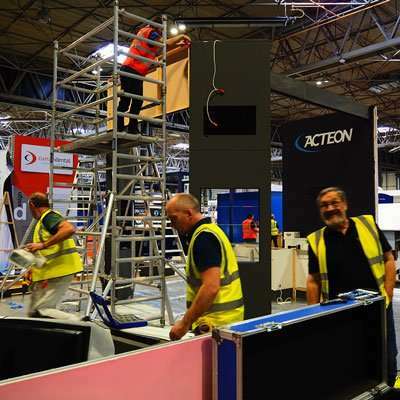 This enabled our client to visualise their display before any production commenced. A design was created which enhanced the modular element of the Twist displays. This enabled Terraplas to simply interchange graphic panels when necessary. Working closely with the Marketing Manager we created a design which was modern and in-keeping with the Terraplas brand. Imagery from their library was used to show the venues where their products had been used successfully. 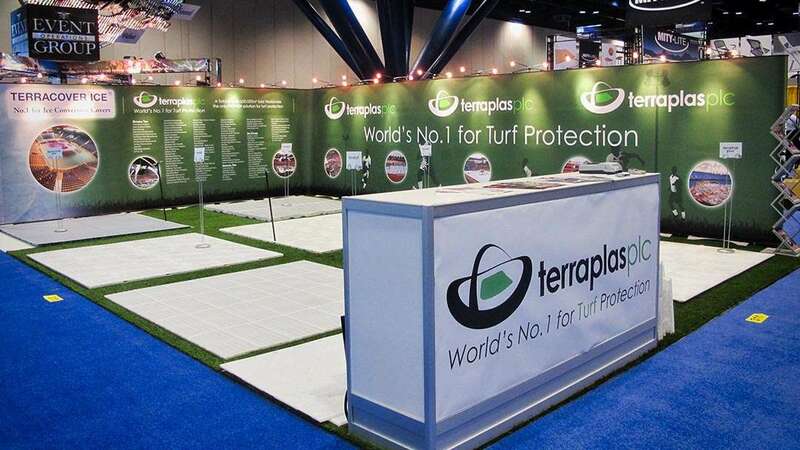 Their strap line ‘World’s number 1 for turf protection’ was used throughout the design with a turf repeat pattern which ran across the bottom, giving the effect of a continuous display. 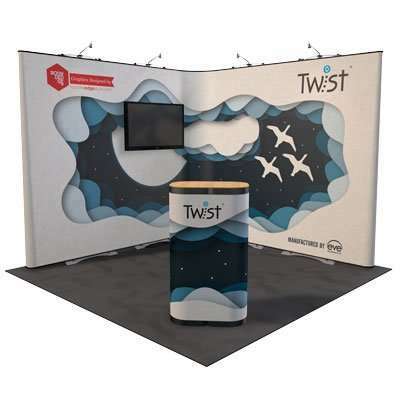 The Twist displays were a great success and were used for exhibition events throughout Europe and the US. 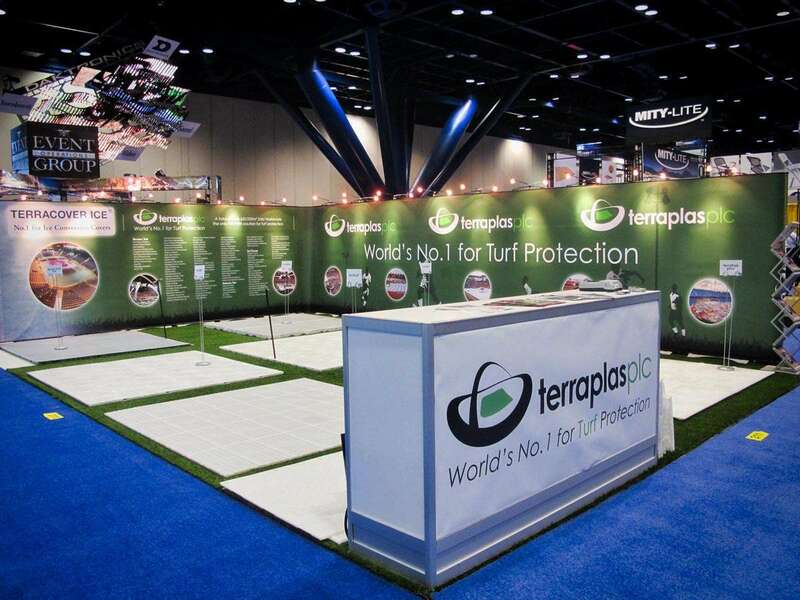 Terraplas achieved target sales and increased global awareness for their products. 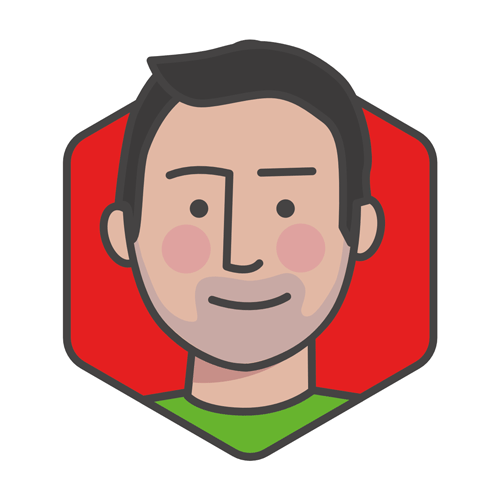 Andrea Fodczuk talked about the success of the event in terms of lead generation. 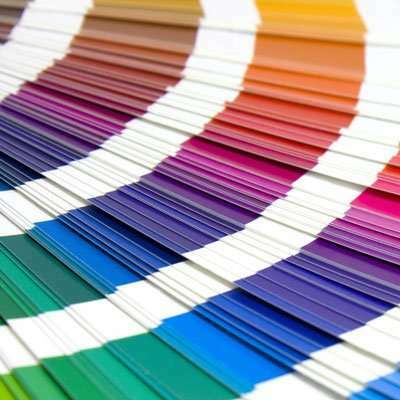 Follow the link below to read what she had to say about working with Rounded Edge. 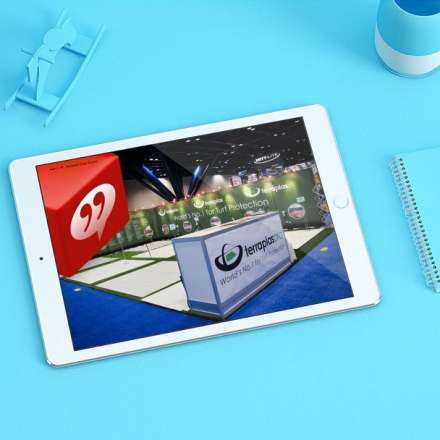 A display that consistently stands out against our competitors and acts as a catalyst for lead generation by attracting customers and prospects onto our stand. 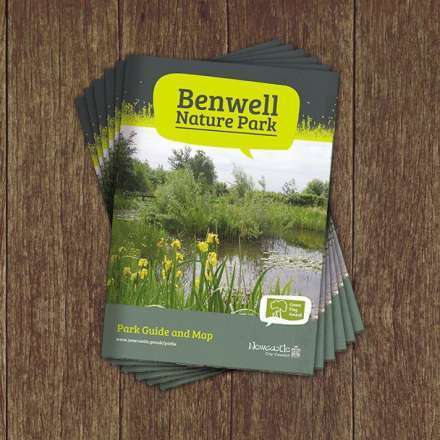 Newcastle Council required a creative approach that incorporated natural branding for Benwell Nature Park’s new leaflet, a park guide for the conservation area. 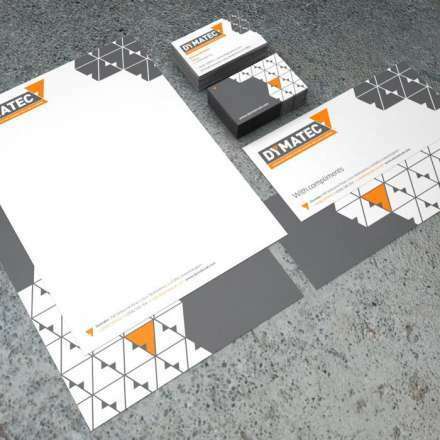 Dymatec had outgrown their old branding and contacted Rounded Edge Studio to develop a new and comprehensive brand identity for both their company and product lines. 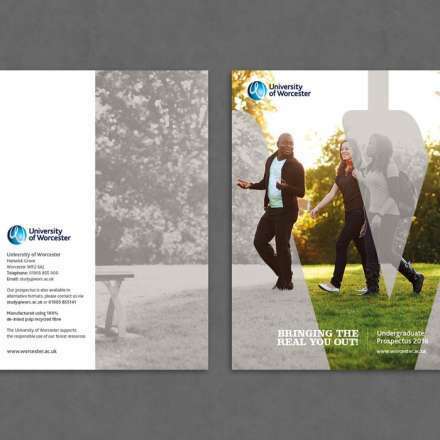 We helped University of Worcester create a unique prospectus with historical overtones.